It’s only been a few months since Louis Tomlinson lost his mom Johannah to leukemia, and her 44th birthday would have been this past Saturday. In a simple Twitter post, Tomlinson wished his late mom a happy birthday, and we’re sending him so very much love and support right now. 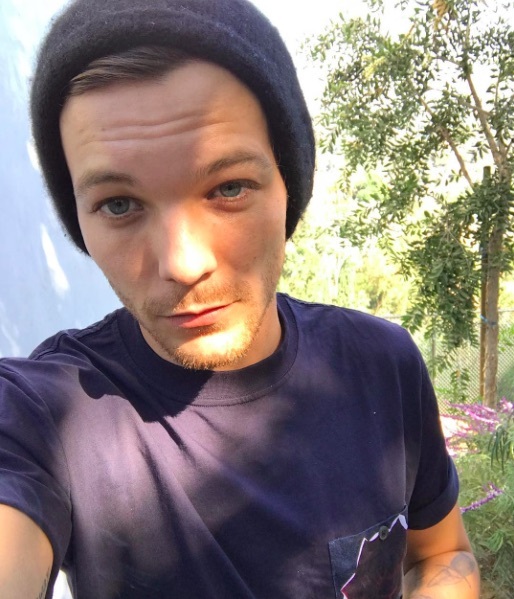 There’s so many exciting things happening in Tomlinson’s post-One Direction solo career, and we know that his mom would have loved to be there for every moment of it. But even though she’s not here in person, he frequently mentions the confidence she gave him to be the best version of himself and keep going no matter what — and that means she’ll always be a part of him. Should we relive Tomlinson’s performance of “Just Hold On” from James Corden? We think YES DEFINITELY. It’s such an emotional song, and he performs it with a tenderness that just makes us wanna give him a big bear hug. And let’s not forget Tomlinson other huge milestone — the recent birth of his son Freddie. There aren’t many photos of the little guy, but this one is an oldie and a goodie. What a lucky kid to have Tomlinson as his dad! And not simply because he’s a former One Direction member and now massive solo star, but because he genuinely seems like a humble, all-round good guy. We’re sending so much love to Tomlinson and his family. We know that he’s going to continue doing great things, and his mom is endlessly proud of everything that has happened and will happen in his career! Keep your head held high, Louis, because you’re doing so incredibly well.